Xiaomi last week announced that the Mi MIX 2 smartphone with bezel-less screen will launch in India on October 10th at an event in Delhi. Today Flipkart has confirmed that it will be exclusively available with them. The Mi A1 that was launched last month is also exclusively available on Flipkart online, apart from the mi.com as well as Mi Home stores and other offline retailers. 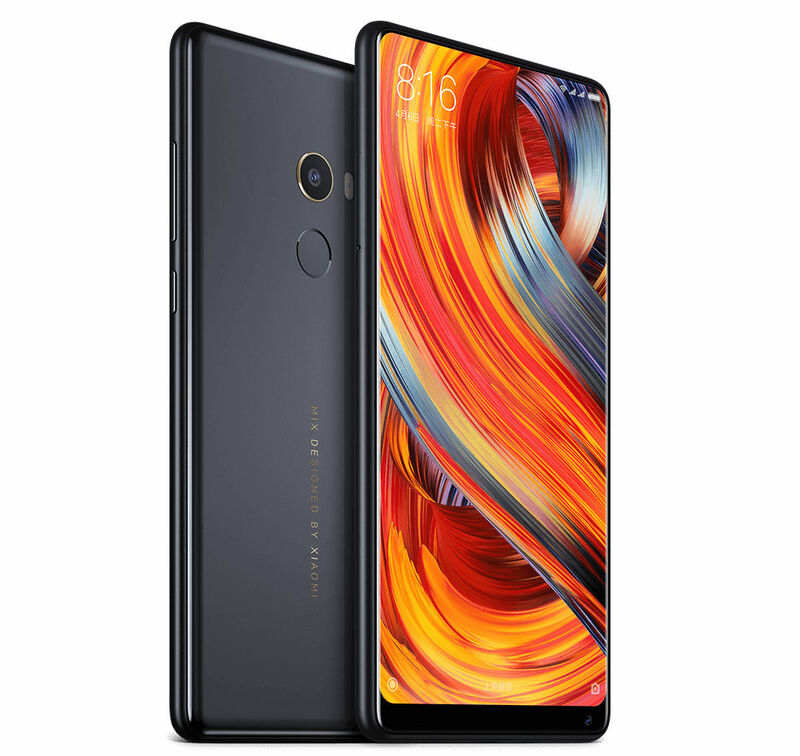 The Xiaomi Mi MIX 2 was introduced starting at 3299 yuan (US$ 506 / Rs. 32,350 approx.) for the base 6GB RAM with 64GB storage version. We should know which version the company is planning to launch in the country and its price tomorrow. The Xiaomi Mi MIX 2 event starts at 12PM and it will offer live stream at mi.com.